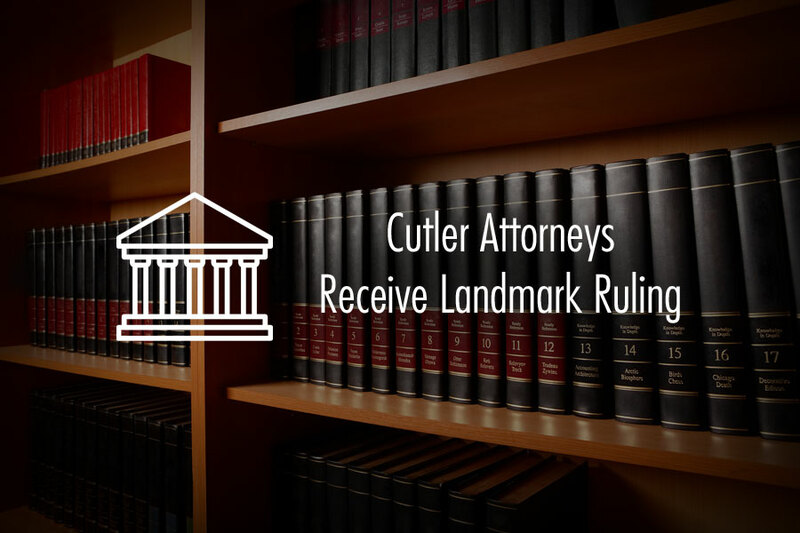 On October 23, 2015, Cutler Law Firm attorneys Mike Bornitz and Bob Trzynka received a major ruling compelling the production of hospital records typically protected by the peer review privilege. Attorneys Bornitz and Trzynka, along with Tim James of James and Larson Law, represent thirty-five plaintiffs in various lawsuits against Alan Soosan, who was practicing medicine in Yankton, South Dakota under the alias Allen A. Sossan, D.O. Soosan was a spine surgeon with a checkered past. Soosan was known in Norfolk, Nebraska for performing unnecessary surgeries, sexually harassing female staff members, and being violent toward co-workers. According to evidence Attorneys Bornitz and Trzynka presented to the Court, the two hospitals in Yankton received information indicating that Soosan was a danger to patient safety. Nonetheless, the hospitals allowed Soosan to practice in Yankton, in part, because of the revenue they anticipated that Soosan would generate for them. Attorneys Bornitz and Trzynka sought to discover the materials the hospitals relied on when deciding whether to allow Soosan to practice in Yankton. The hospitals refused to produce the materials, citing the peer review privilege, a privilege created by the South Dakota Legislature in the 1970s. Attorneys Bornitz and Trzynka argued that if the peer review privilege was as broad as the hospitals claimed, it was unconstitutional. Judge Bruce Anderson agreed with Bornitz and Trzynka’s argument and compelled the hospitals to produce the information. Judge Anderson also ruled that the plaintiffs in these cases were entitled to file suit against the Yankton hospitals for negligently allowing Soosan to practice at their respective facilities. Judge Anderson’s decision is a first of its kind in South Dakota. The decision was recently featured in the Argus Leader.